Most of us are aware that too much stress is never a good thing. It not only has a negative effect on our bodies and minds, but it directly influences the condition of our skin. When you are feeling stressed, your body increases production of cortisol and other hormones. This triggers the sebaceous glands to increase production of oil, creating conditions where you may be prone to acne and other skin problems. 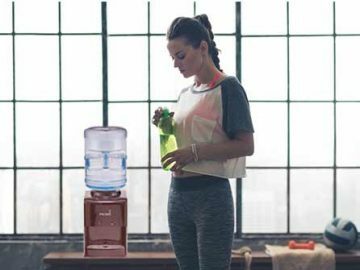 Regardless of your stress levels, your benchtop water cooler should be considered a vital resource. Drinking water is very important, particularly if you are feeling stressed. While many people may reach for caffeinated beverages such as soda or coffee to relieve their anxiety, these types of beverages can cause dehydration that can make your skin look even more tired, pale and aged. If you want your skin to look refreshed, you should ensure that you are always properly hydrated. Most experts recommend drinking at least eight glasses or two litres of water each day, but in warmer weather and if you are more physically active, you may need to drink more. It is a good idea to substitute coffee, or sugary drinks for water or tea made using water from your benchtop water cooler. 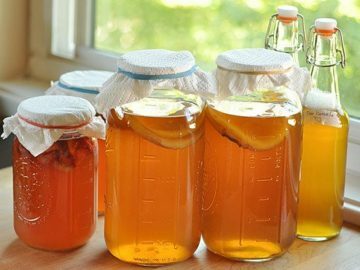 This will ensure that you benefit from great quality water and enjoy additional antioxidants. You can also boost your water intake by eating foods that contain a high water percentage. Some fruits and vegetables can contain up to 90% water, such as cucumber, watermelon or celery, which can add excellent nutrition and hydration to your diet. 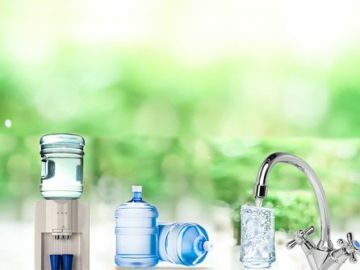 If you have increased your water intake, but are still not happy with the appearance of your skin, there are some other simple steps you can take. One of the most important is to get a good night’s sleep. Sleep is the time when the body repairs itself, so you need to ensure that you get plenty of rest. This will allow your body ample time to distribute fluid and nutrients to all your cells including your skin. Finally, you may want to consider a steam facial. Steaming with good quality water can help to deep clean your face as the vapour opens up the pores. 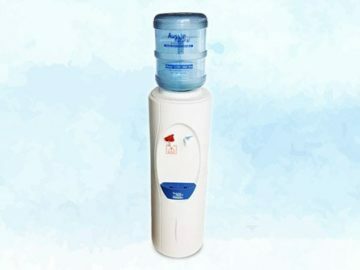 This can remove any dirt and debris that could be clogging your pores and preventing your skin from looking your best. A facial steam doesn’t need expensive equipment; you can simply pour boiling water into a bowl and put your face as close as possible to the steam. Just take care not to be over-enthusiastic, or you risk getting scalded. If you would like to know more about the benefits of having a benchtop water cooler, Perth consumers should speak to us. We would be happy to help you to find an ideal benchtop water cooler for home or office use from our diverse range of products. The Aussie Natural team is also available to address any queries you may have.